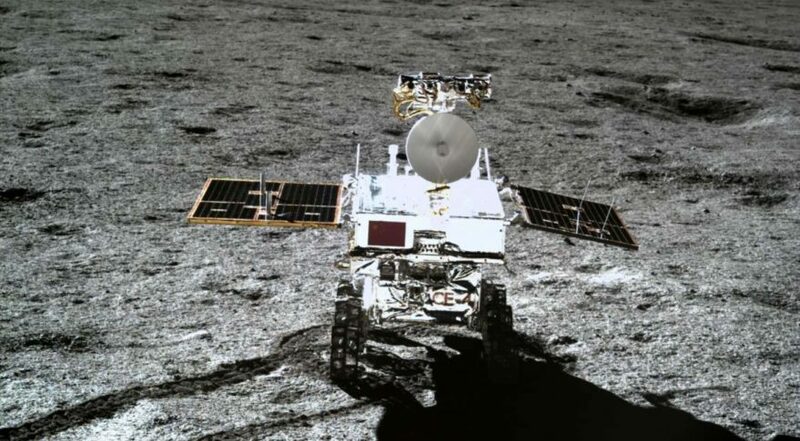 The 140-kilogram Chang’e-4 mission rover Yutu-2. 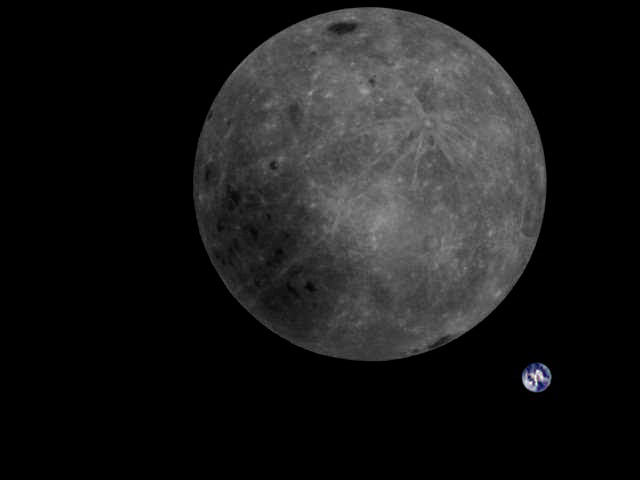 Credit: China Lunar Exploration Program/China National Space Administration. 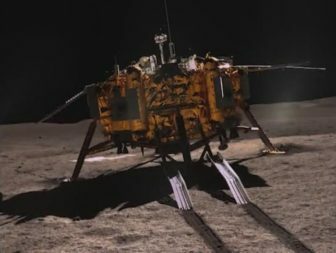 The Yutu-2 rover and lander will resume science and exploration activities on Feb. 28 and March 1, respectively, according to the release, with the rover needing to unfold solar panels and dissipate heat. 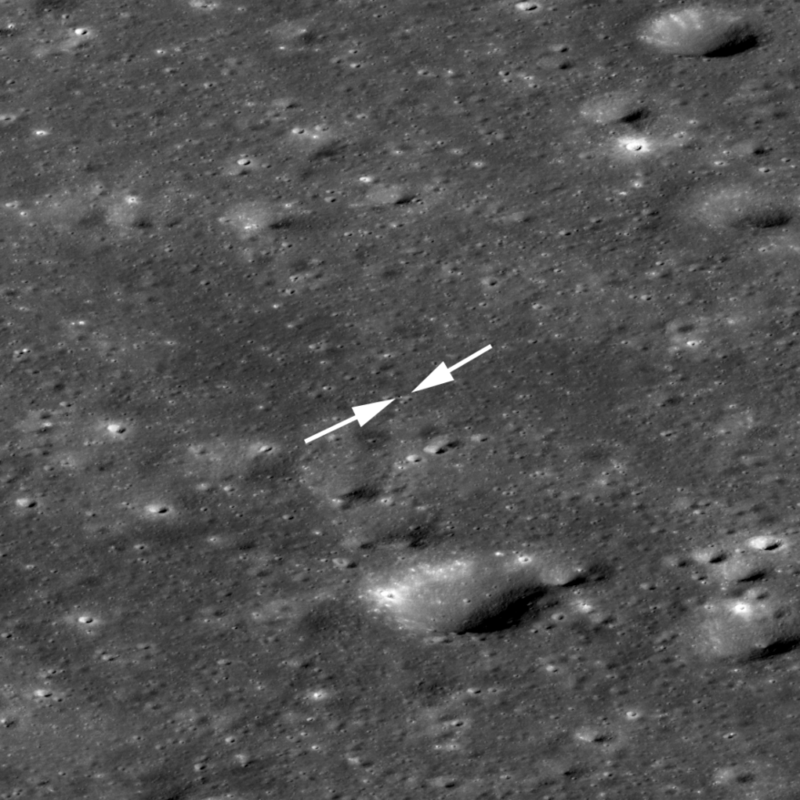 In late January, a maneuver was carried out to reduce the perilune of the satellite, which is expected to result in Longjiang-2 impacting the moon around August to remove any threat to future missions, according to a source close to the project.